Everyone remembers the “bluff of the century.” Chris Moneymaker remained focused. 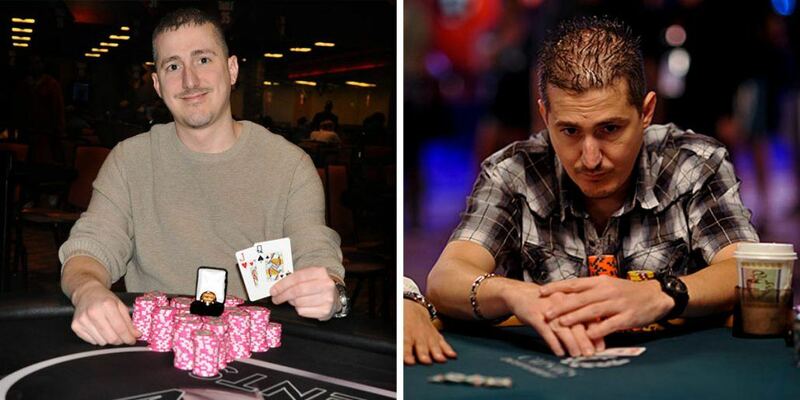 Heads-up against Sammy Farha, he put his entire shot at the World Series of Poker Main Event title on the line. On a board of [9s 2d 6s 8s], Moneymaker moved all in with [Ks7h] when the river brought a [3h]. It was a stone-cold bluff and his resilience and determination paid off. In the face of a superior player (Moneymaker has admitted this), he found a way to win. After days and days of playing, he remained stoic and solid – putting mental anguish, exhaustion, and nerves behind him – and giving his opponent a massive decision for his tournament life. But even for players in $2-5 and $10-20 cash games, it’s important to realize the importance that being in the right mental and physical state when heading to the poker tables – both live and online. You’ve studied online. You’re armed with as much math as possible. Tells and bet-sizing variations are top of mind. While all this may be needed, the right mental approach at the tables is important. Lack of focus and determination can bring mistakes. Bryan Campanello, of Southlake, Texas, knows a bit about poker success. 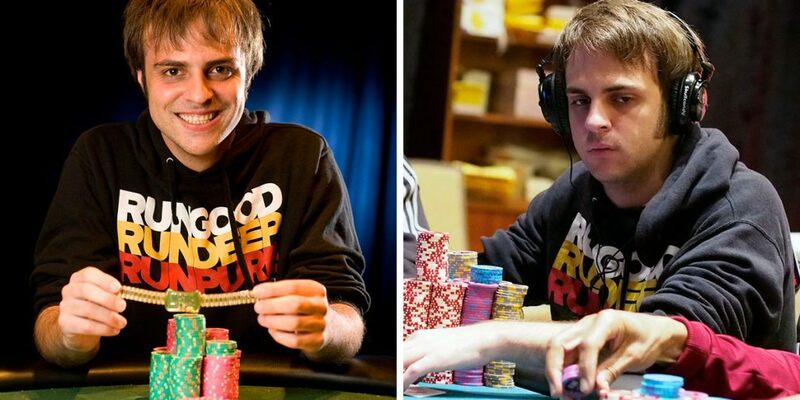 In a career approaching $900,000 in tournament winnings, he’s won one WSOP bracelet and three WSOP-Circuit rings. Campanello believes there is a direct relationship between mentally strength and success in poker. Try to have a short memory. Don’t let past results affect decision making for upcoming hands, whether those results are positive or negative. Stay focused on the hand currently happening. Don’t let losing the last pot change what you do in the next one. Campanello also believes lifestyle choices can affect one’s decision-making in poker. He offers some insight on avoid some negatives. In other words, it should always be a goal to be “in the zone.” Staying sharp includes constantly working to improve and develop one’s game. Longtime tournament pro Allen “Chainsaw” Kessler has plenty of experience as a traveling player and has amassed more than $3.5 million in tournament winnings and numerous titles and final table appearances. He knows first-hand the need to stay sharp mentally – fatigue can bring mistakes. Kessler said it’s important to remember that, “it’s all one tournament,” and moves like that caused by fatigue can be missed opportunities to accumulate more chips. Even poker legend Daniel Negreanu has felt the need for an occasional refocus and strategy adjustment. After recently Tweeting that despite $2.79 million in tournament winnings, he ended up in the red for the year and also was in the red in 2016 after many winning years. Since working with my coaches in Oct/Nov I won a million in the Bellagio $100k and have cashed 7 out of 12 events in 2018. Very thankful for all the wisdom they’ve shared with me and look forward to continually learning from them. They are poker geniuses! Whether multi-table grinding long hours online at the virtual felt or tossing chips in a big pot at the WSOP, poker can be tiring – long hours, slumped at a table, little sleep or rest, and despite a nice chair massage, relaxing can be tough. 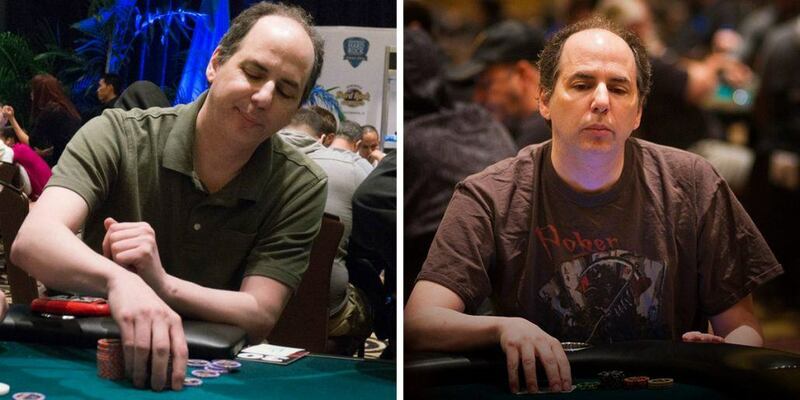 Whil Campanello admits he is not good at keeping a consistent physical routine, he believes it definitely could help with the hours and mental strain associated with poker. That includes a diet that maximizes one’s ability to stay sharp in both mind and body. For Kessler, that healthy lifestyle also includes taking plenty of downtime and getting plenty of sleep. Kessler has plenty of experience in tournament play. He plays about 100 tournaments a year and has seen it all on the tournament trail. Despite the trend in legalized marijuana, Kessler is amazed at the number of players focused on grabbing a quick toke on break rather than focusing on cards. He sees that as the opposite of staying healthy in regards to card-playing. Longtime pro Ray Henson admits it took him a few years to figure out the link of a healthy lifestyle and success. He didn’t believe there was a correlation in success and how a player treats himself. Regular partying and poor eating, he says, hindered his game until he made some changes. Henson has begun a more active lifestyle and eating healthier. During the WSOP, he went from fast food everyday to eating better fare from the All- American Dave food truck almost every meal. “I’m not perfect in this aspect either, but compared to where I was a couple years ago it is a complete change,” he says. “When I was younger I would be going out every night, many times after I bagged and had to play the next day, and just partying and not getting much sleep. Looking back I’m not really sure why I ever thought this would be a good idea. Henson, who has $2.5 million in tournament winnings and four WSOP-Circuit rings, knows he’s still not perfect and has more work to do. Looking back, he has some regrets about lifestyle decisions he’s made that he know affected his poker game. That same goes for other players he’s seen waste some of their talents from poor choices. Before making some changes in diet and exercise, Henson had success at the tables but also felt he lacked consistency. The past few years have been different. Speaking about these topics have motivated the Texan even more. “I’m hoping that I can keep pushing myself and maybe start showing even better results in the future,” he says. “These questions have made me feel more accountable for trying to push myself even harder. I have realized these lifestyle changes have made a difference, but having to actually talk about it has made me realize that I do need to continue to push myself. Sean Chaffin is a freelance writer in Texas. He has written for numerous publications and also writer/host of the True Gambling Stories podcast, available on iTunes, Stitcher, TuneIn Radio, PokerNews.com, HoldemRadio.com, and TrueGamblingStories.com. For more of his work visit SeanChaffin.com. Find him on Twitter @PokerTraditions. For story assignments, email his at Seanchaffin@sbcglobal.net.